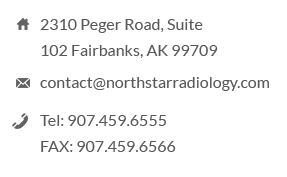 North Star Radiology is located in the Surgery Center of Fairbanks. 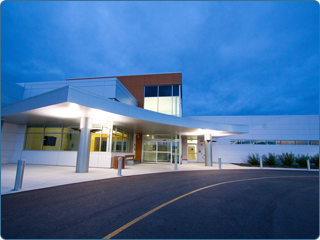 Within our new modern facility, we offer MRI, CT, ultrasound, and x-ray imaging services with same-day appointments available. North Star Radiology is also proud to offer Fairbanks’ first 3T MRI scanner to provide unparalleled image quality for patients and physicians.